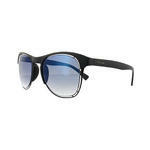 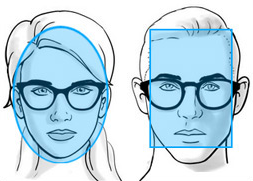 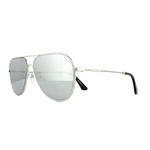 As an Italian brand, Police sunglasses are defined by flair, elegance and, above all else, sophistication. 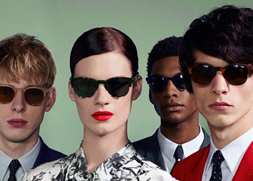 Manufactured to the highest standards, these sunglasses blend superior design with style, and have become universally revered as a result. 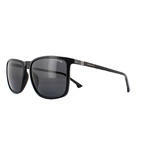 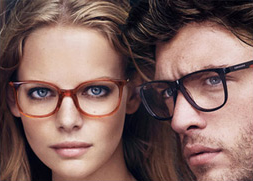 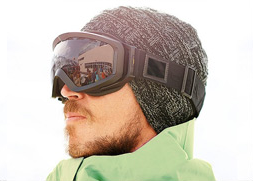 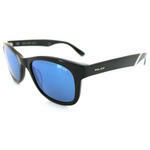 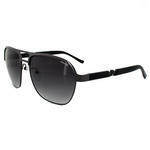 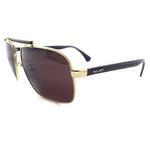 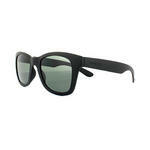 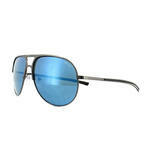 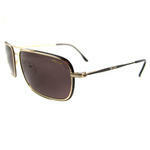 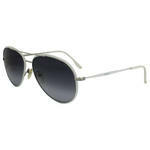 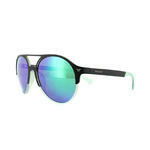 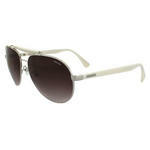 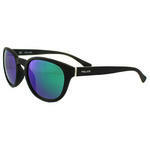 Selling genuine designer sunglasses well below the official RRP is our speciality. 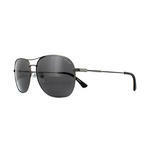 So if you?re looking for a pair of cheap Police sunglasses for men, you're in the right place. 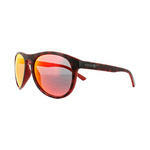 Our selection includes a wide choice of authentic designs, available at prices you'll struggle to find matched elsewhere. 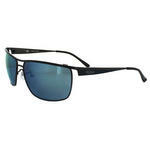 For more information about how we are able to sell 100% genuine Police sunglasses at such low prices, read more here or feel free to contact us for a chat.